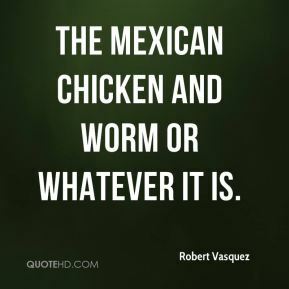 the Mexican chicken and worm or whatever it is. 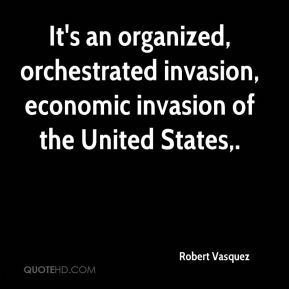 It's an organized, orchestrated invasion, economic invasion of the United States. 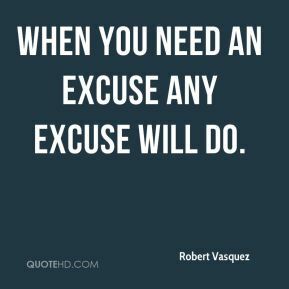 When you need an excuse any excuse will do. 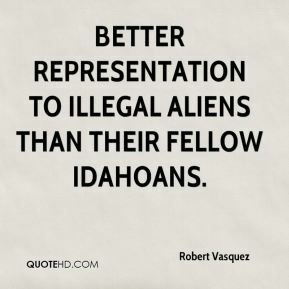 better representation to illegal aliens than their fellow Idahoans. 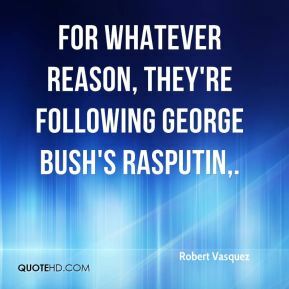 For whatever reason, they're following George Bush's Rasputin. 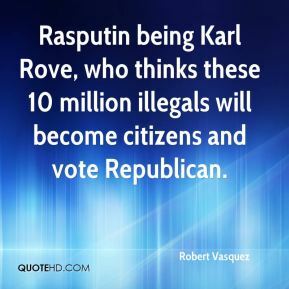 Rasputin being Karl Rove, who thinks these 10 million illegals will become citizens and vote Republican. 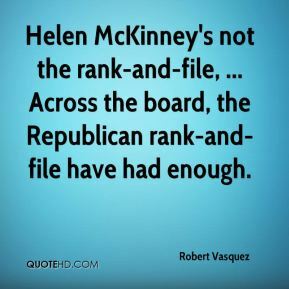 Helen McKinney's not the rank-and-file, ... Across the board, the Republican rank-and-file have had enough.